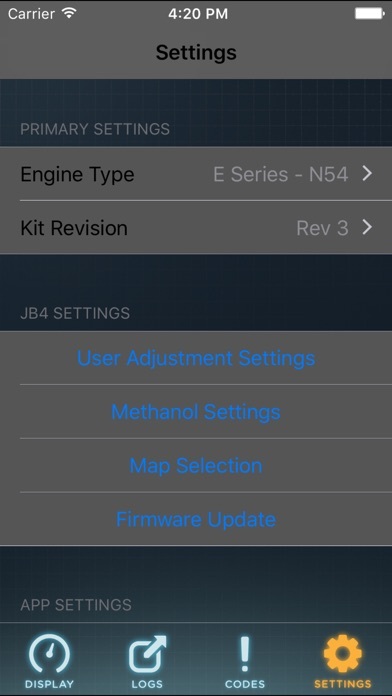 This app is awesome, can change between Methanol Injection and standard all from the phone. 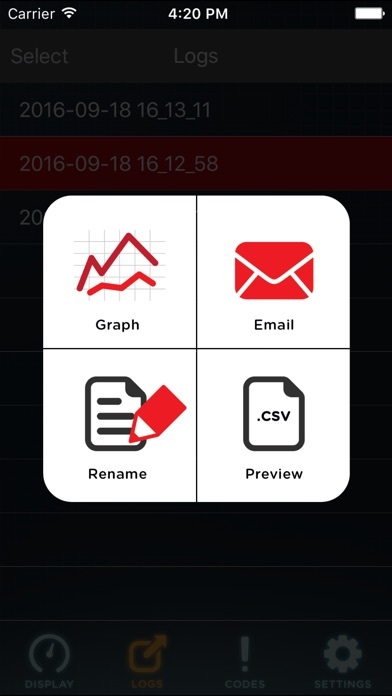 Can also log data for tweaking purposes. 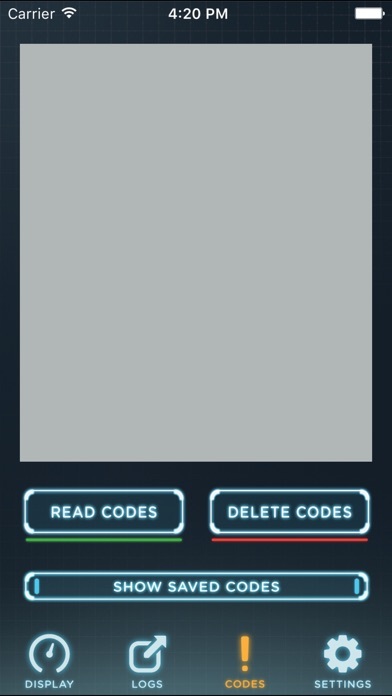 Clearing codes paid for itself already once. Great piece of kit! It works great, but it’d be better if it worked in Apple CarPlay. It’s so nice of Burger Motor Sports to hide the $30 charge for the iPhone application after you spend $150 thinking you’re good to go. And don’t try to update the firmware because that will just ruin your unit. Love the real time data logging through your phone via Bluetooth. Makes things a lot easier to monitor. I always have it on whether I’m driving to work, going to the gym, test driving the car etc. Much more convenient than a laptop! It’s very expensive app / no partial refund for one month use. Make sure you are dead set on keeping your JB4 kit since this app is none refundable once you buy it. You won’t be able to transfer it to another user like your friend also. So If you decided to sell your new JB4 tuner kit, count this app cost as your extra loss. App is freakn awesome! So much easier to work with a phone than a laptop. 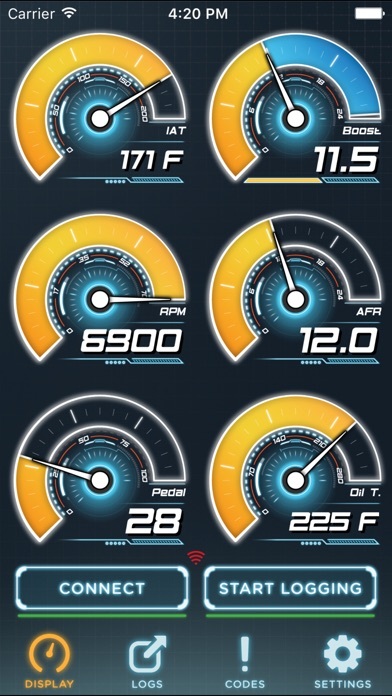 Please change the background color as it’s too dark to read and if gauge selections can be adjustable from 1 to 6 gauges this would make it even friendlier to use. I just bought this app I can't read anything it's all backwards upside down can I get some help please?